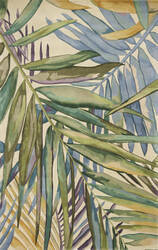 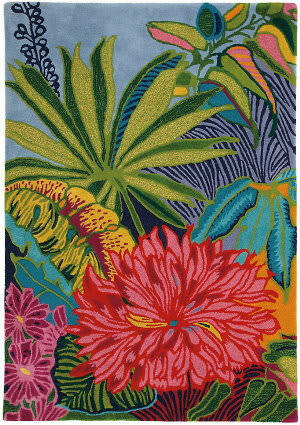 Lush vegetation and bountiful flowers create a secret garden for the senses. 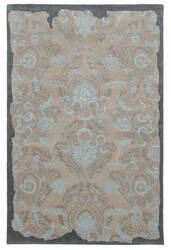 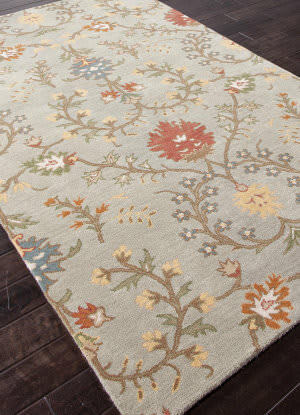 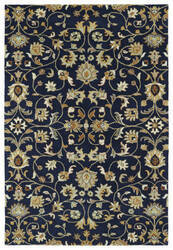 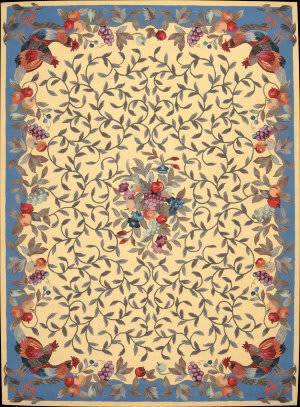 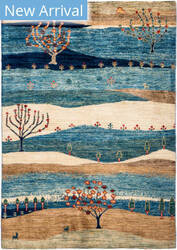 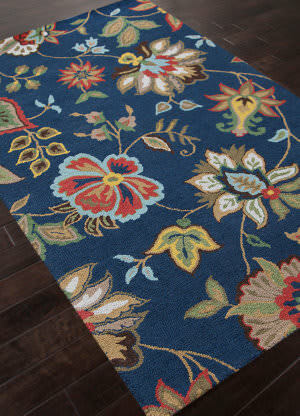 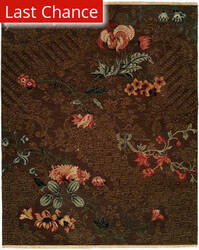 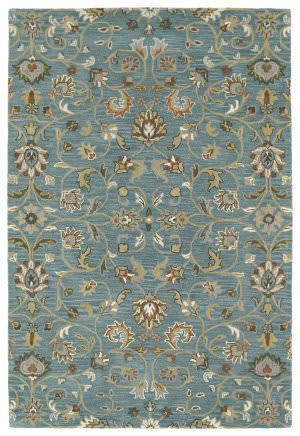 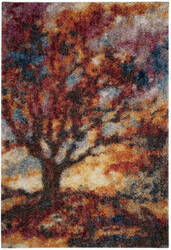 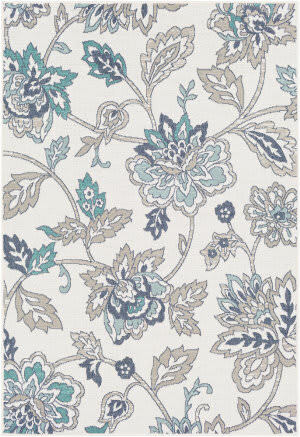 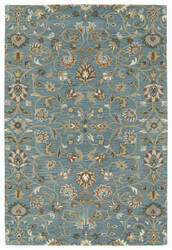 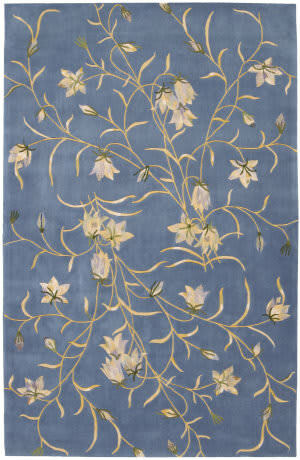 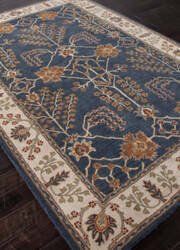 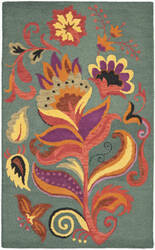 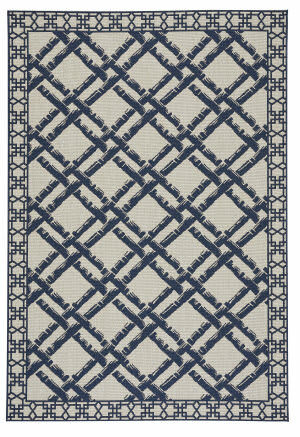 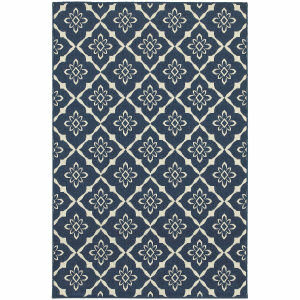 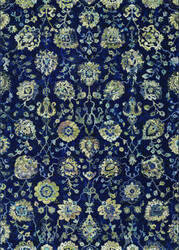 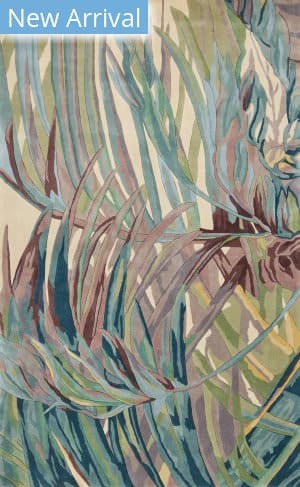 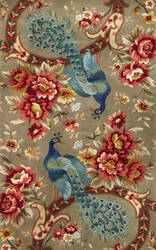 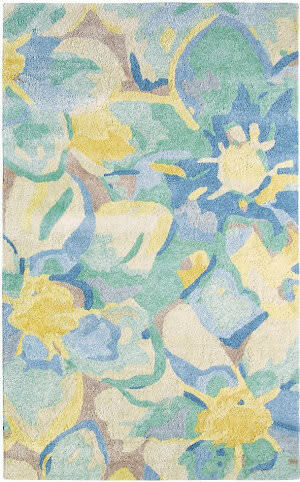 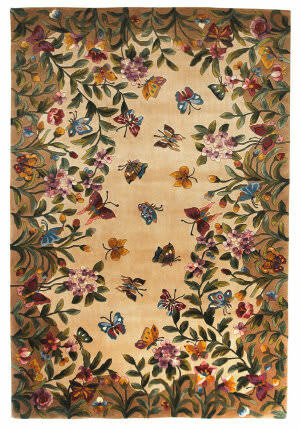 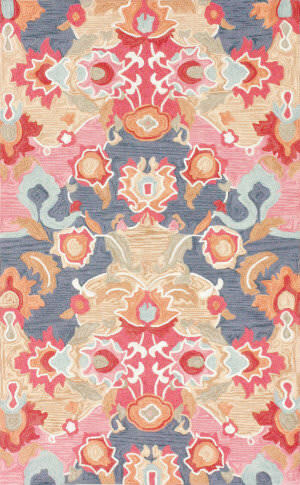 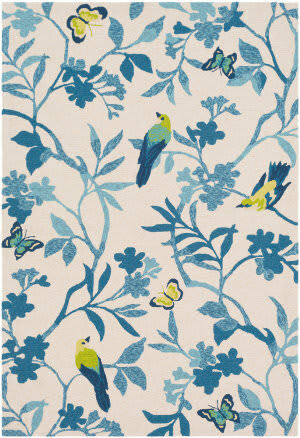 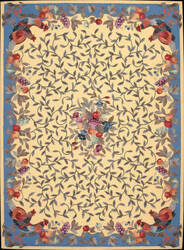 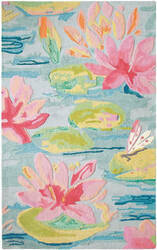 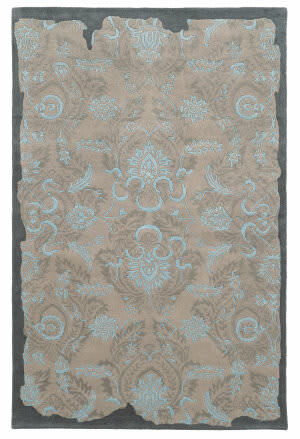 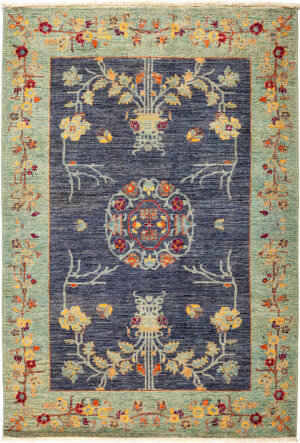 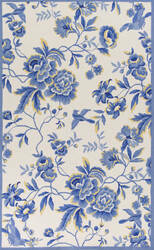 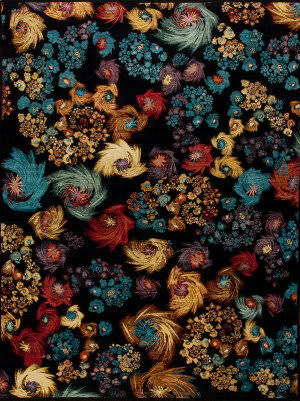 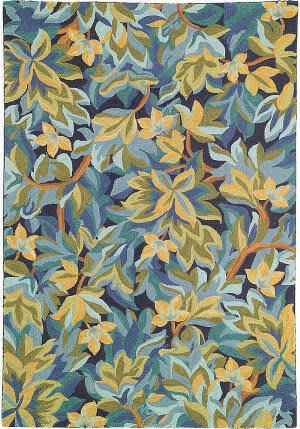 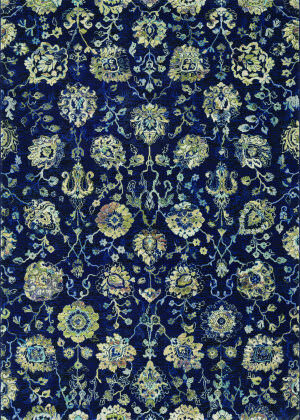 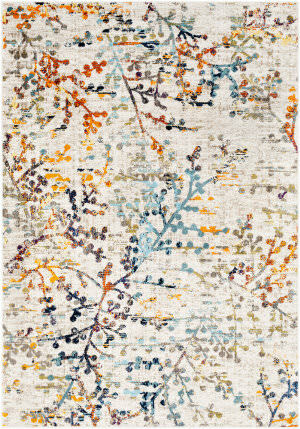 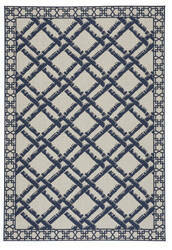 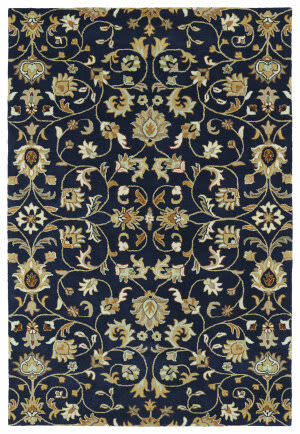 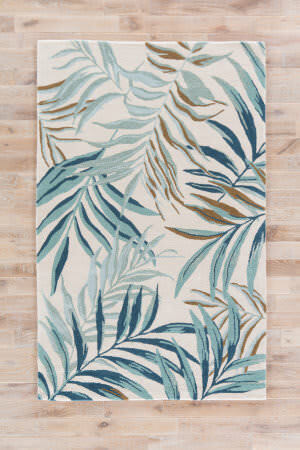 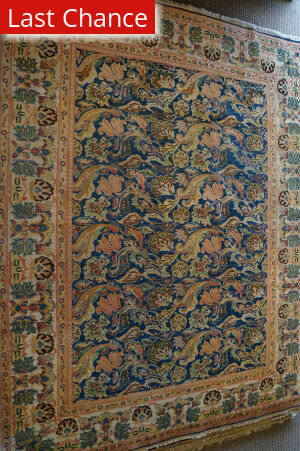 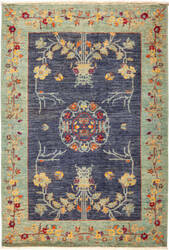 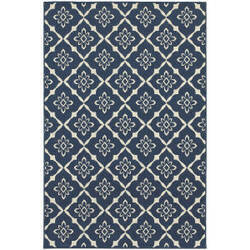 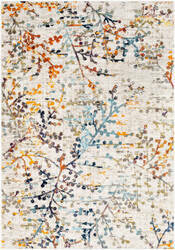 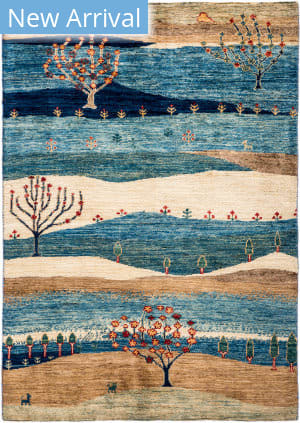 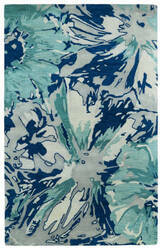 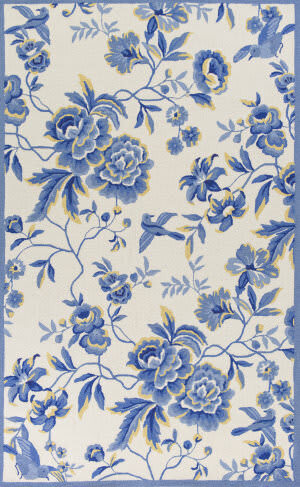 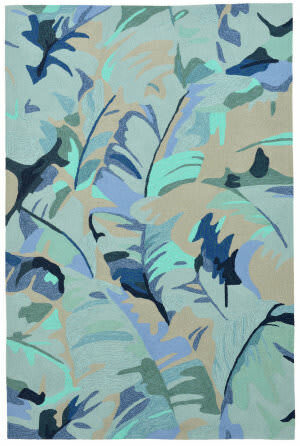 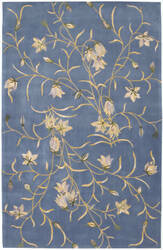 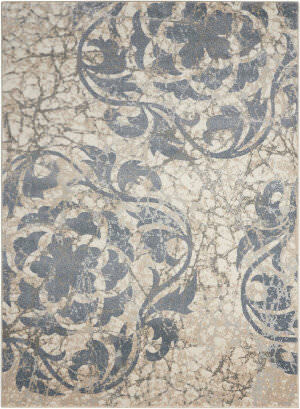 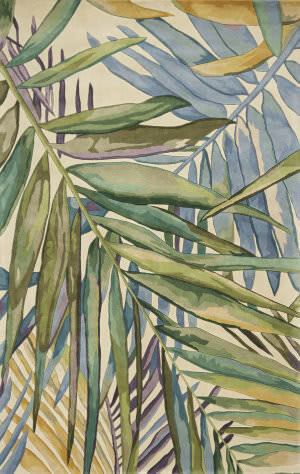 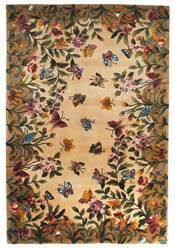 This rug has the refined look of needlepoint. 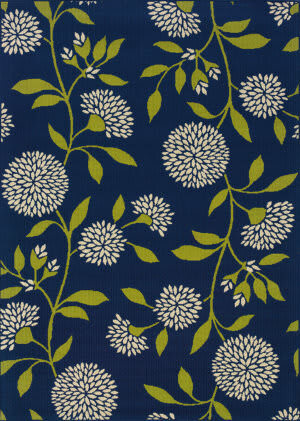 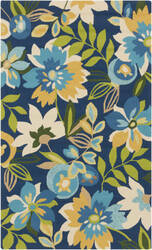 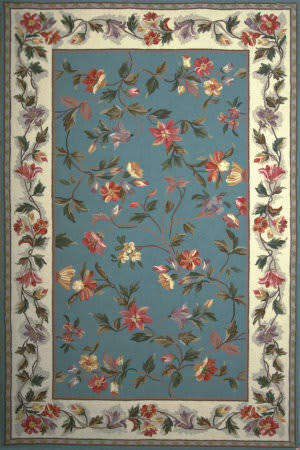 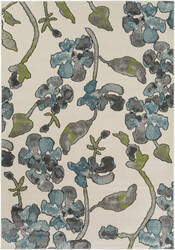 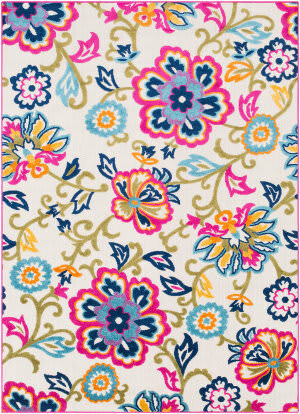 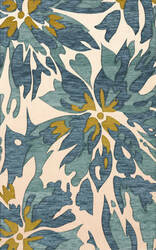 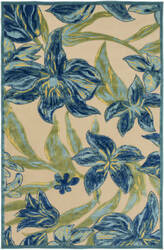 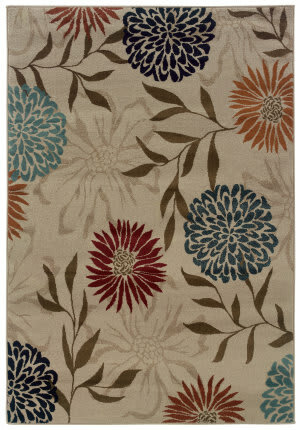 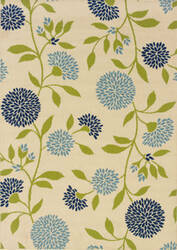 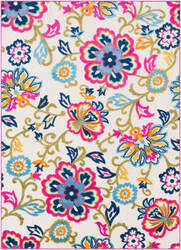 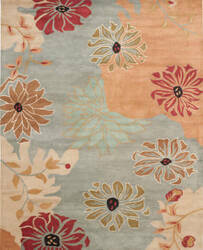 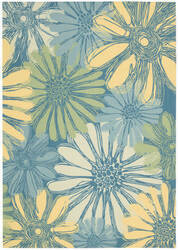 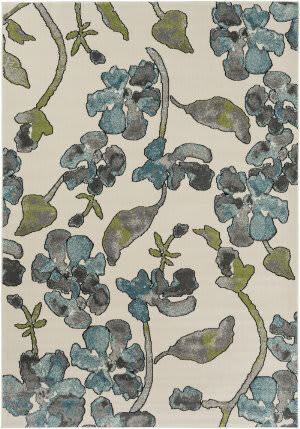 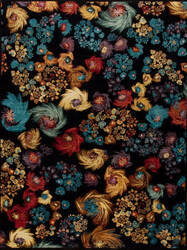 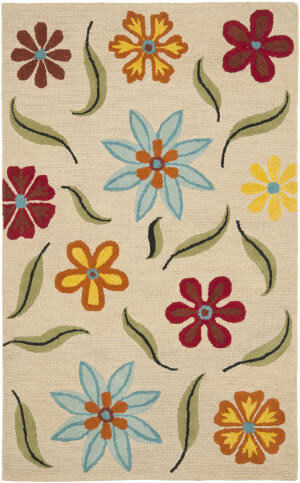 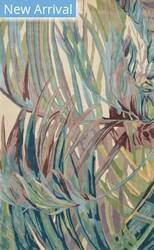 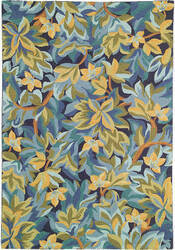 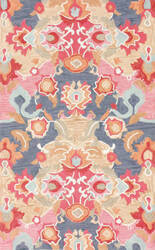 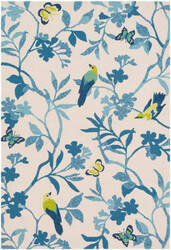 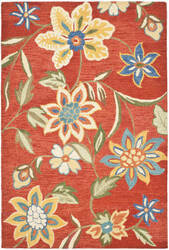 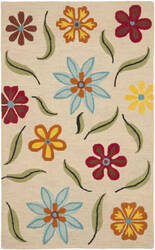 This collection features a variety of vivid, striking colors and modern floral patterns inspired by classic designs. Add soft luxury and bold elegance to your living area with the Safavieh Metro Collection.